Successfully saved Homemade Chicken Noodle Soup to your Calendar. You can also save the ingredients to your Grocery List. As classic version made from scratch using a whole chicken. 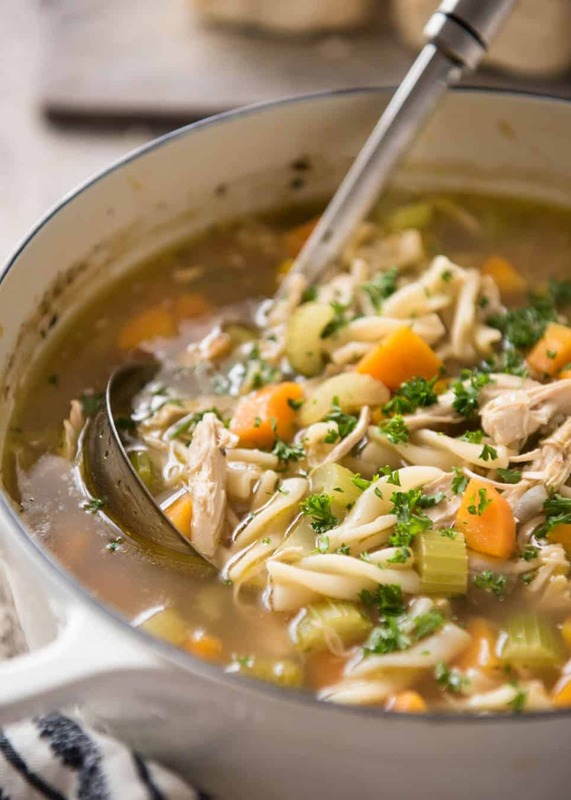 No store bought chicken broth can ever compare! Recipe video below.